Read about Zendesk Chat - a live online chat solution for businesses. Includes Zendesk Chat reviews, pricing, ratings, key information, and FAQs. Zendesk Chat is a live chat solution within the Zendesk Suite. 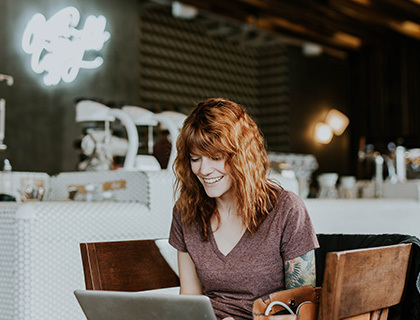 The platform allows employees to communicate with customers online in real-time, leading to higher conversion rates and improved customer satisfaction. Increase conversions and improve customer support. Pros: Easy to use, provides customer support in real-time, analytics. Cons: You have to pay more for the "best" features. Bottomline: Zendesk Chat is a valuable tool to help you communicate with your customers and boost sales. 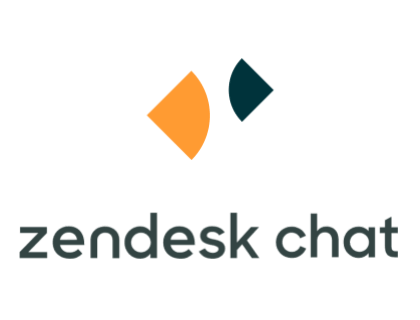 What is the price range for Zendesk Chat? Zendesk Chat pricing ranges from free to $59.00 per employee per month depending on the size of your organization. If you pay annually you'll receive a discount on each plan. Formerly known as Zopim, Zendesk live chat software is an online chat solution for businesses of all sizes. It allows you to communicate with your customers in real-time via web, mobile and messaging apps, helping to increase leads and conversion rates. Software features include the ability to send targeted messages to customers, track sales, and capture customer details via pre-chat and offline forms. How many Zendesk chat departments are there? Only the paid tiers offer Zendesk Chat departments. The Team plan has two departments while the Professional and Enterprise plans provide unlimited chat departments. Zendesk Chat vs Intercom: which is the better chat solution? Intercom works on a monthly pricing basis while Zendesk charges per employee. Both providers offer similar features and functionality but Intercom may work out to be a more economical option for small businesses. How can I customize the Zendesk Chat widget? Zendesk Chat allows you to modify the look of the chat widget to match the look and feel of your company's website. From your dashboard, go to Settings, Widget, Appearance Tab and follow the instructions from there. Is there a Zendesk Chat API? Yes, developers can use Zendesk Chat API to enhance customer support and integrate AI chatbots on your website. How do I get in touch with Zendesk Chat support? Go to chat.zendesk.com/hc/en-us where you will find the Zendesk knowledge base, community forum, and Zendesk chat tutorials. Where do I find the Zendesk Chat login page? You can either login to Zendesk Chat by clicking Log In at the top of the main website or going directly to dashboard.zopim.com. What are some Zendesk Chat alternatives? I've done live chat with Zendesk Chat and I've never been able to see what customers are typing. Just switched from Zendesk (formerly Zopim) to Crisp. Way better UI, functionality, and support for a similar price. I’m lovin’ it. You can use Zendesk support chat. It is very easy to use, pricings are fair too. The best thing is you can keep a track of your leads and their sources. Usually, we've our own CRM and we also use Zendesk which has decent live chat software. Since being in sort of same niche we tend to research and experiment lot of those in lot. 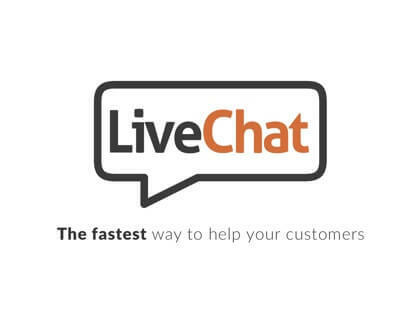 What we've found over the years is Olark and LiveChat have been doing great consistently.